Video call healthcare professionals for medical, aesthetics or newborn care and advice within minutes. Our service makes healthcare simple by connecting you to healthcare professionals, whenever you need it. Download 'Doctor Anywhere' on Google Play store or App store, and create an account in less than a minute. Choose to consult a healthcare professional now, or book an appointment for later, whenever you want. We offer medication delivery from the clinic right to your doorstep, with documents emailed to you instantly. 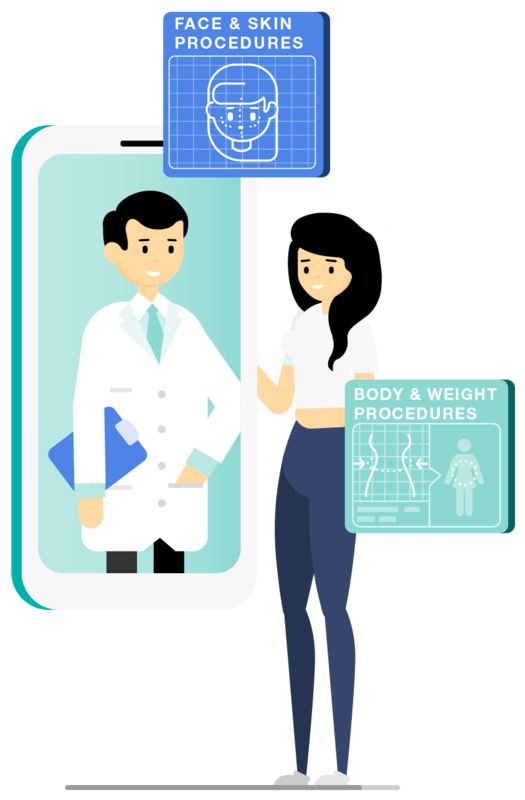 We connect you to Singapore-registered doctors for medical consultations within minutes. Our doctors are able to diagnose and treat common illnesses, prescribe medications, and issue medical certificates or referrals. You can also book an appointment with your preferred provider for follow-up consultations. All prescription orders and documents will be emailed to you instantly, and you can opt to have your medications delivered right to your doorstep, within three hours. The average waiting time at a clinic can go up to 90 minutes. We're just a call away. Each consult carries a flat fee of SGD $20, with medications charged separately. We know how stressful it can be when your child is not feeding well. With our app, you can speak to newborn consultants for advice within minutes, whenever you need it. Our consultants are able to give you babycare, feeding and weaning advice, as well as equipment recommendations, with a 48-hour care plan following each consult. Our consultants are sensitive to the needs of mothers and their little ones, and we’re here to help you give your baby a healthy beginning. Each consult carries a flat fee of SGD $15. The stresses of modern city life can impact our skin and appearance. 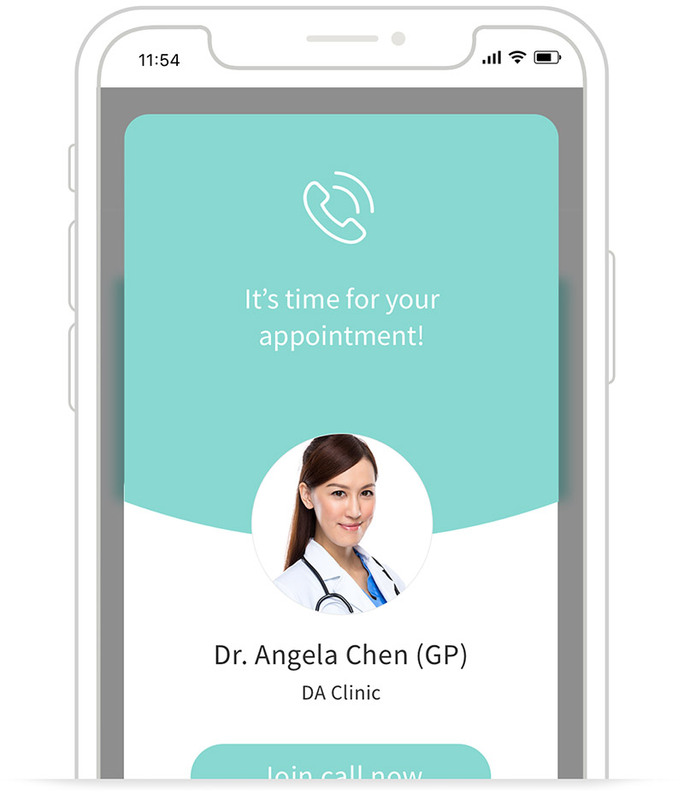 Whether it’s for haircare, skincare or ageing advice, you can video consult Singapore-registered doctors within minutes. All prescription orders and documents will be emailed to you instantly, and you can opt to have your products delivered right to your doorstep, within three hours. Without needing to make trip to the clinic, this service slashes the need for travel, appointment booking and waiting, so you can get your time back. Each consult carries a flat fee of SGD $20, with products charged separately.